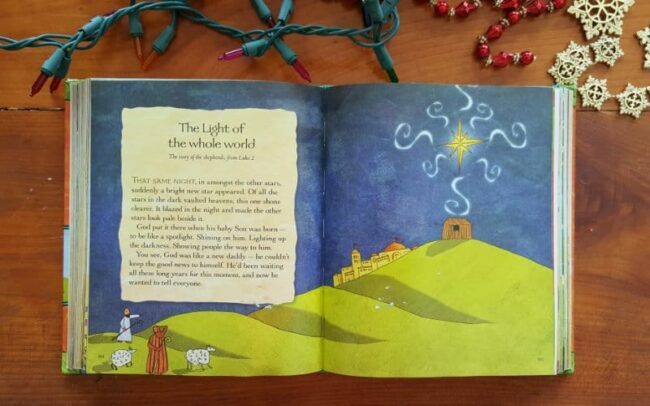 Download your free Jesus Storybook Bible advent devotional and companion devotional for moms too. 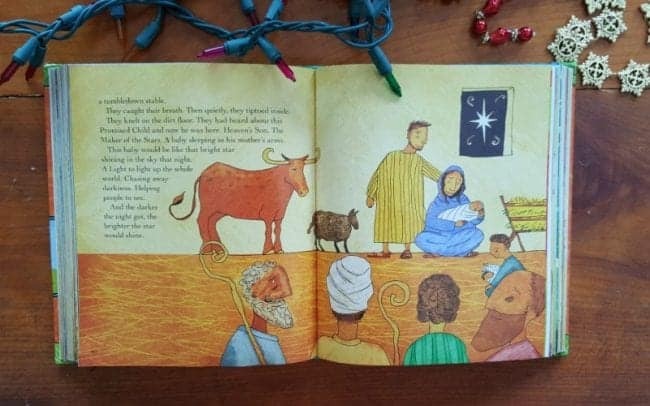 Do you know what you’re going to do this advent to direct your kids to the reason for the season? Instead of creating an elaborate advent that – spoiler alert: you will not finish – why not cozy up with your kids, comfy blankets, hot chocolates, and the Word Of God they can understand? Get a Mom Devo As Well..
My dear friend, teammate, and missionary to Eastern Europe created an entire devotional just for moms. You’ll get it along with the Jesus Storybook Bible Advent printable. Many of your articles are useful to me. I also want to get help from you with free email series.